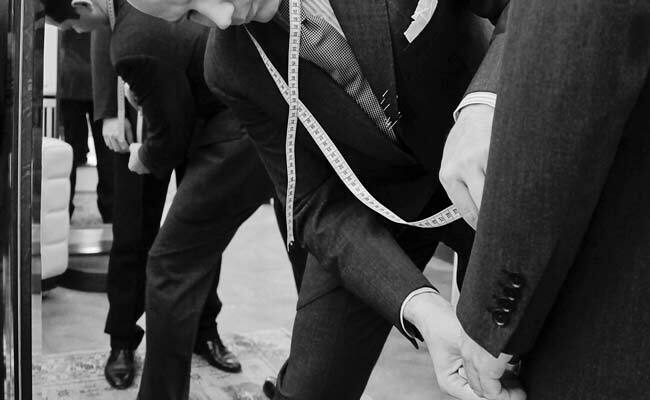 To conclude the custom clothing article and review ‘blow out’ this January, I thought I’d mention a few final thoughts on the process you may not have considered whilst delving into the world of e-tailoring. If you have any further points I’ve failed to mention thus far, feel free to leave a comment below. We live in a global world economy, so it’s worthwhile remembering when placing your next order that holidays aren’t the same all over the planet. 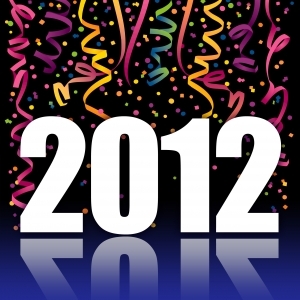 While the New Year may have come and gone for most European and American nations, the Chinese New Year only arrived on Monday, January 23, 2012. Plan for potential order delays if ordering from a factory based in China, and the Far East to avoid disappointment. We don’t need no stinkin’ taxes! Small orders are rarely held up by customs; that said, don’t expect a free ride when it comes to import levies and duties. The better custom e-tailors will take care of any additional fees for you, or at the very least reimburse you. Always read the fine print and the FAQ to make sure you’re not hit with unexpected custom charges upon delivery. Make sure you keep your eye on your inbox because you never know when your order is likely to be dispatched or turn up at your door. Your garments may take two weeks or two months to hit the doorstep, and much of that is down to how your order is being delivered. Sometimes your package may be inspected at a local customs office, other times it’ll go right through. Your parcel may arrive at a depot on Friday evening when many courier services stop sorting for the weekend – you can easily add another two days on to your delivery time even though the parcel may only be 50 miles away! Ensure you keep a close eye on your tracking number – the last thing you’ll need after a hard day’s work is a trip to your nearest sorting office with a handful of utility bills and photo IDs. Though the wonders of the Internet are bringing us ever closer, we have to remember that despite the global economy, we’re often communicating with individuals living thousands (or tens of thousands) of miles away. Keep this in the forefront of your mind when it comes to customer support. Don’t be surprised if the ‘one to one chat box’ isn’t being manned at four in the afternoon local time – it may be three in the morning on the other side of the planet where the company is based. Similarly, someone for whom English is a second language may answer your e-mail. Be clear, concise and courteous in your message trying not to use common idioms or ‘folk expressions’; avoid using phrases like ‘getting in touch’ or other expressions ready to fool translators on the other side.